Do you feel bombarded by information and opinions? 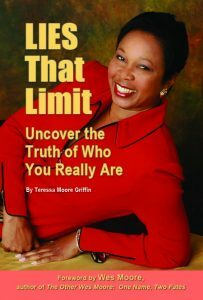 Are you overwhelmed by the media, colleagues, friends, family, and sometimes total strangers imposing their point of view on you? We’re told how to think and feel about work, our wardrobe, our weight, the company we keep, politics, our extracurricular activities, and so on. 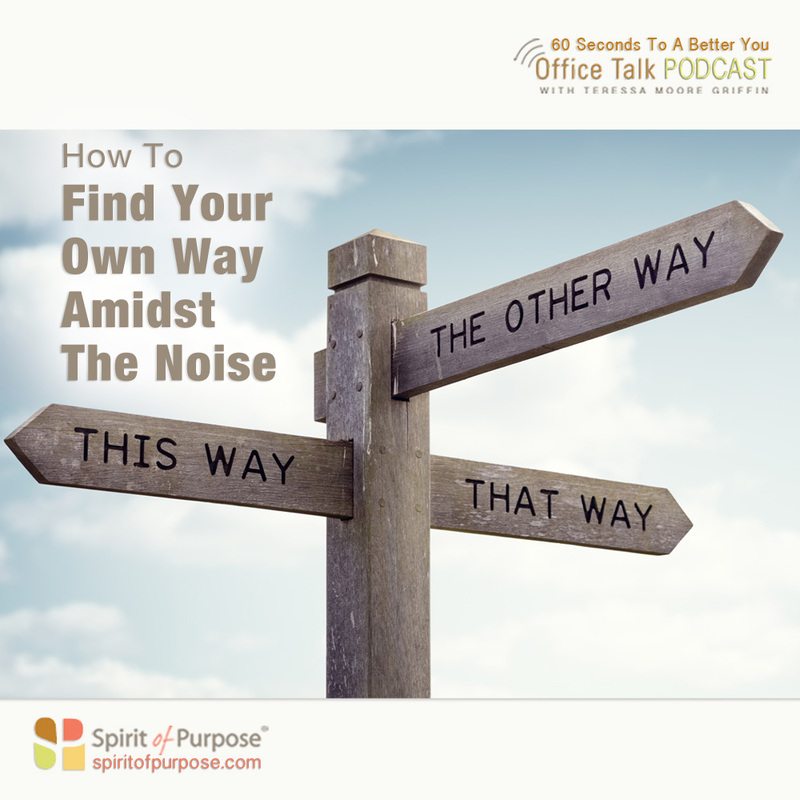 Amidst the noise, and the often-spoken phrase, “That’s just the way it is,” remember this: sometimes you have to buck the status quo and chart a path that is right for you. There is always another way. Generally, the best way forward demonstrates self-respect and respect for others. It’s the high road that we know, but sometimes lose sight of. Taking the high road can be lonely and scary. It requires more and different work than what is today. But it is a path worth taking because it brings us closer to being the best version of ourselves.